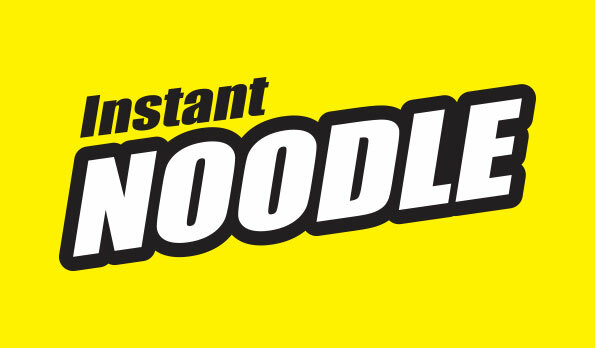 When Instant Noodles was developed in 1959, all the flavours available then was in soup based. 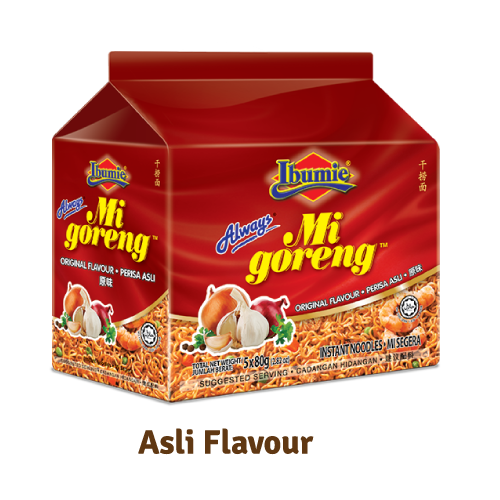 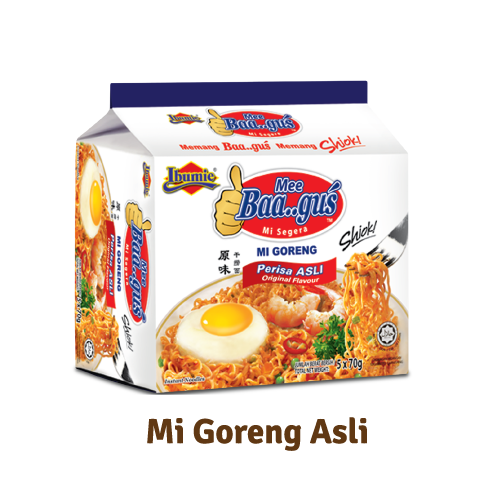 It was only in 1982 that the first Mi Goreng variant instant noodle was launched in Malaysia and Singapore. 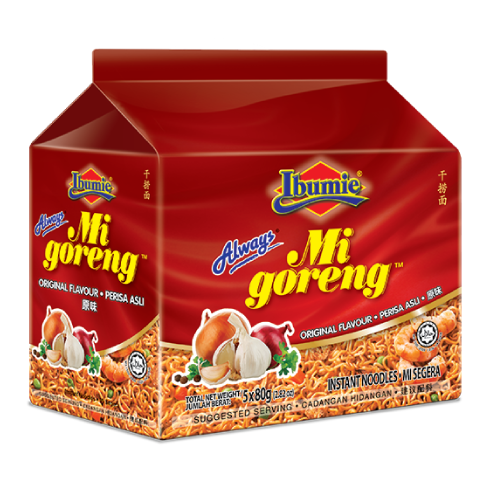 Since then it has spread around the world better known as Mi Goreng. 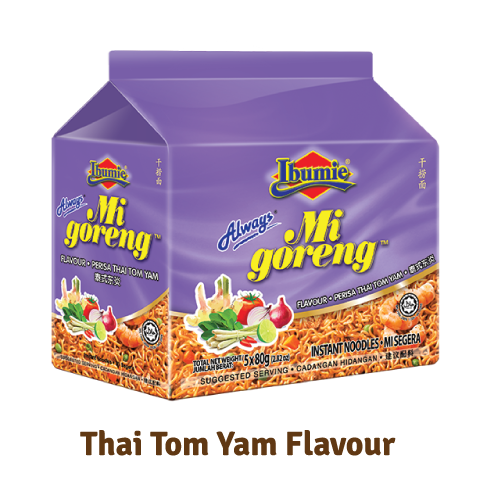 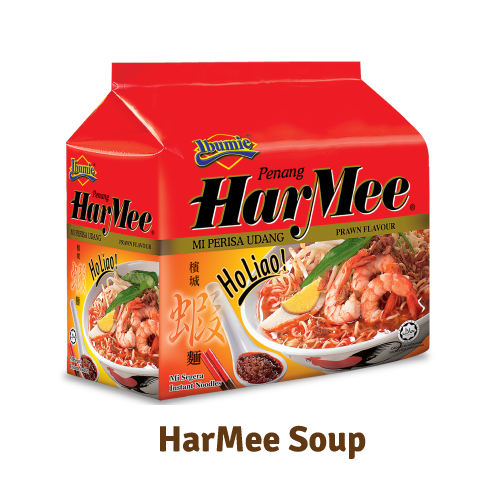 Penang HarMee is an authentic and traditional Malaysian favourites which you can enjoy now in an instant noodles packet. 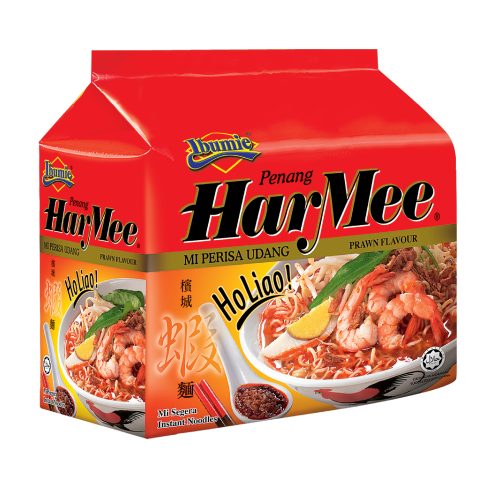 It has the signature aroma & taste of original prawn noodles soup from the food heaven of Penang Malaysia. 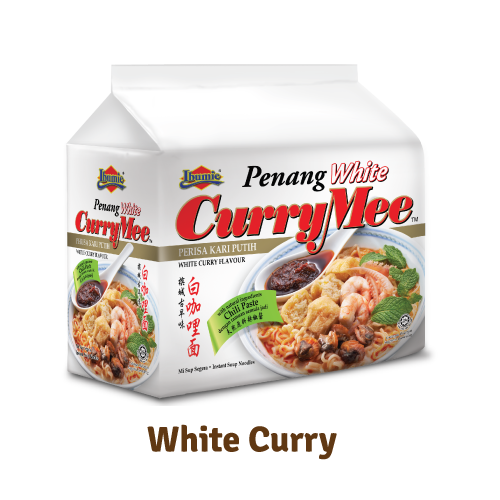 Ibumie Penang White CurryMee will definitely tickles your taste buds! 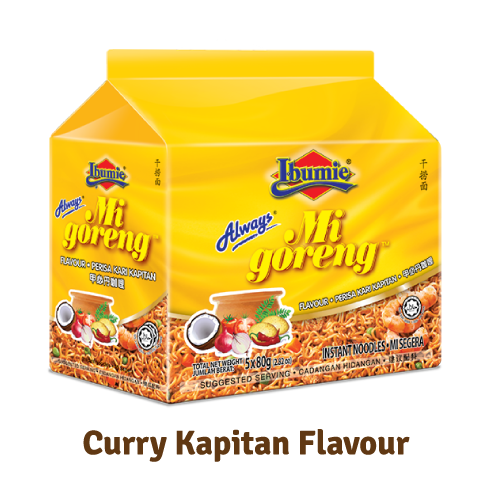 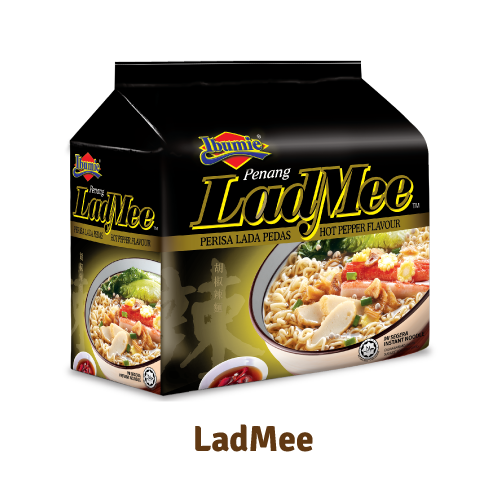 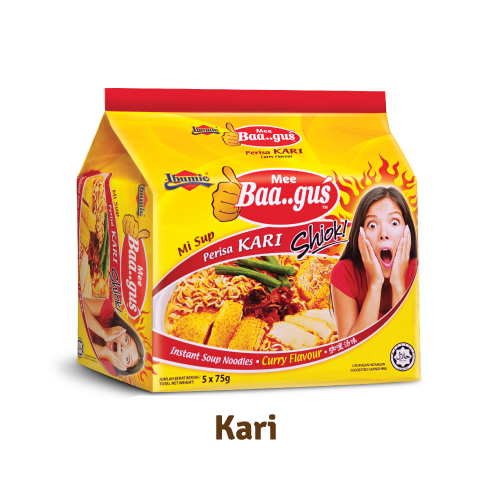 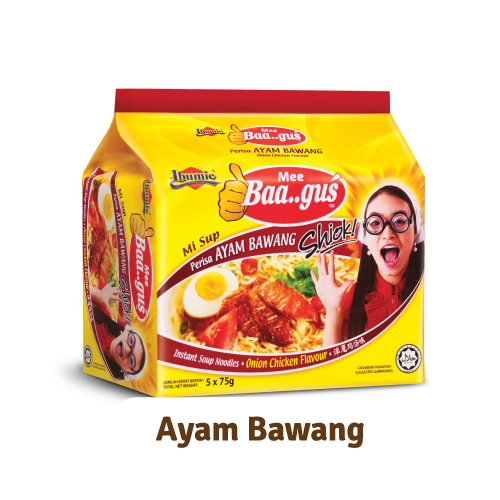 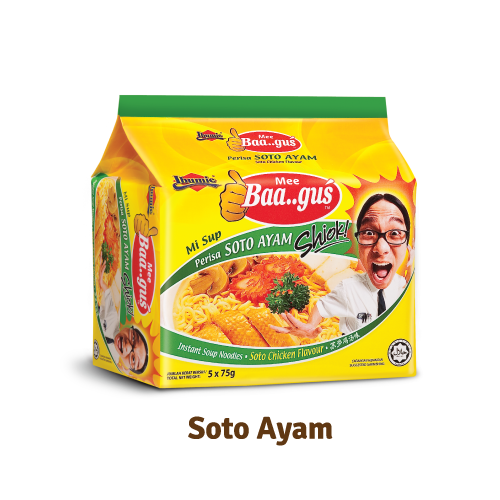 Its rich and creamy broth, being spiced up with appetizing chili paste which enhances the overall flavor, making it more fragrant and spicier. 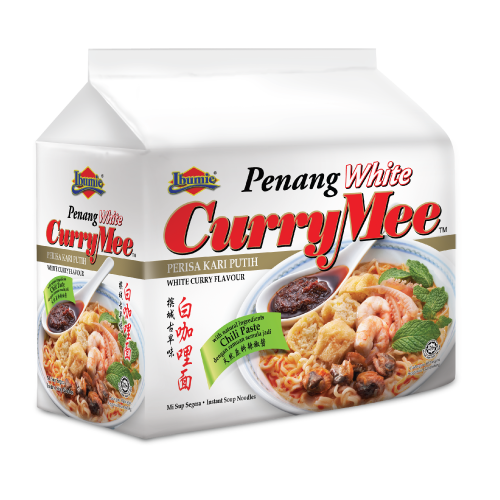 A bowl of pipping hot and extremely delightful Ibumie Penang White CurryMee is identical to the taste of Penang local famous curry mee stalls. 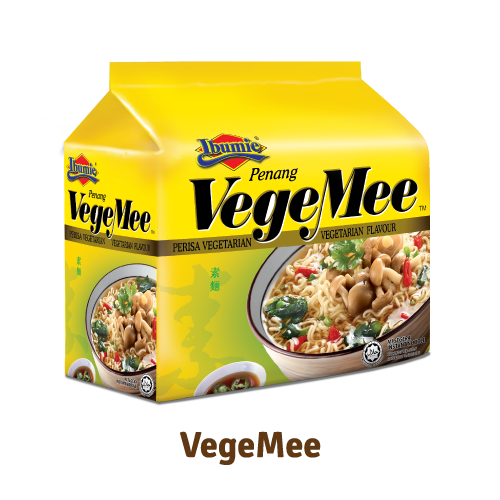 Ingredients: Noodle, Seasoning Powder, Creamer and Paste. 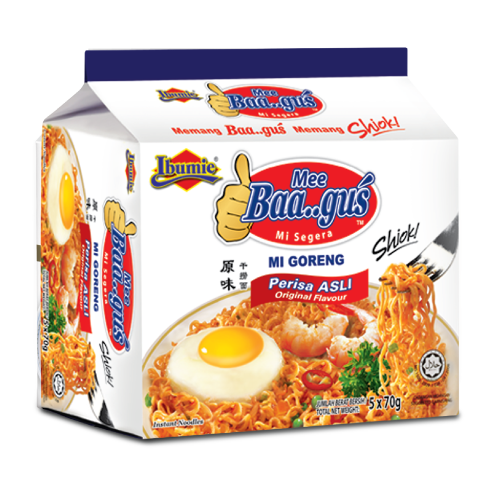 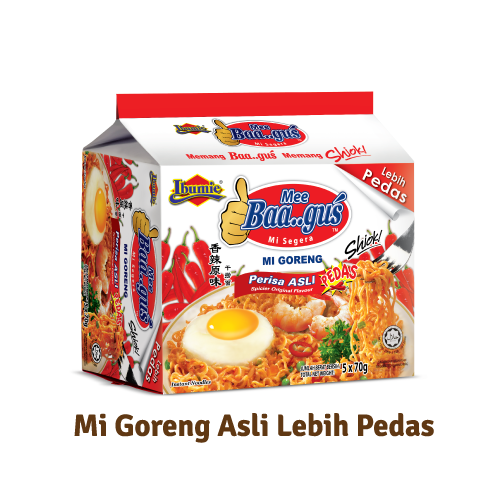 Mee Baa..gus Mi Goreng Asli Lebih Pedas is spicy and yet delicious. 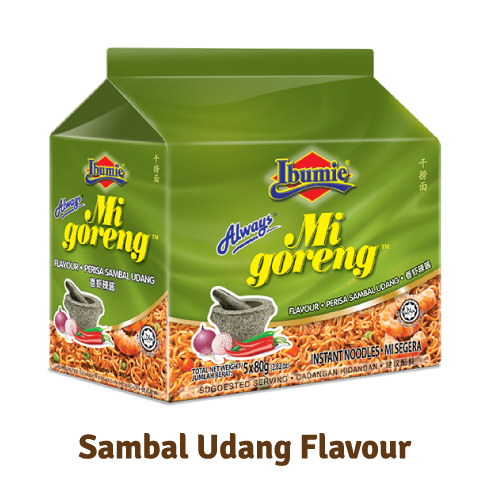 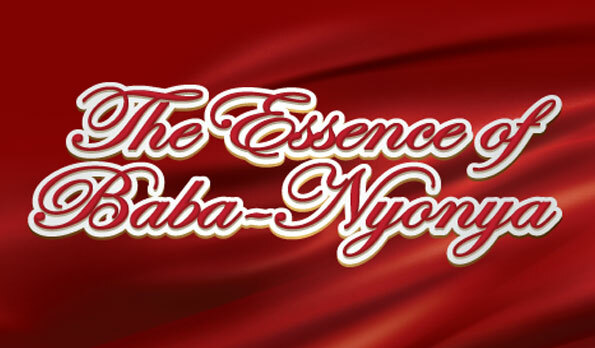 Your taste buds will get stimulated as it instantly sense and increase your appetite!